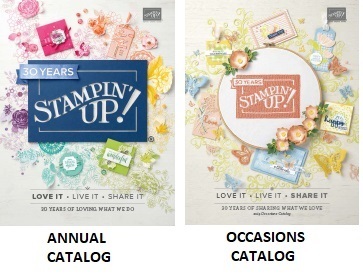 The Occasions catalog is full of beautiful new stamp sets and matching dies to help you celebrate birthdays, Valentine's Day, Easter and Graduations. 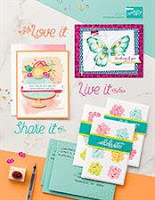 The Sale-a-Bration Brochure shows you all the items you can earn FREE during this year's Sale-a-bration event. 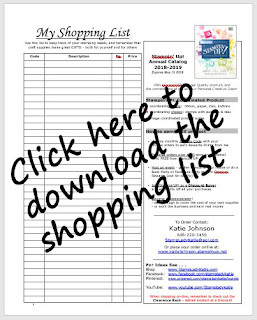 With each qualifying purchase you can earn a FREE item.